for $340,000 with 4 bedrooms and 2 full baths, 1 half bath. 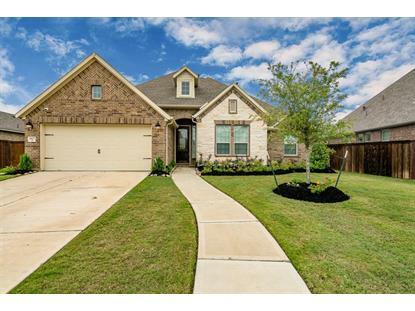 This 2,431 square foot home was built in 2017 on a lot size of 9178 Sqft.. Stunning One Story, Recent build better than New! Oversized Culdesac Lot LOADED with incredible, expensive upgrades. This in not a "builder basic" home. Just about every item in this home was upgraded when designed. Amazing kitchen is a cooks dream with upgraded cabinets, backsplash, quartz beveled edge countertop, wall oven, built in microwave, vent hood, farmhouse sink, butlers pantry and massive island. Living room features custom built ins and fireplace with upgraded tile surround. Both full bathrooms feature upgraded tile, vanities and counters. Half bath also added! Upgraded carpet and pad, upgraded tile, luxury laminate in common areas. 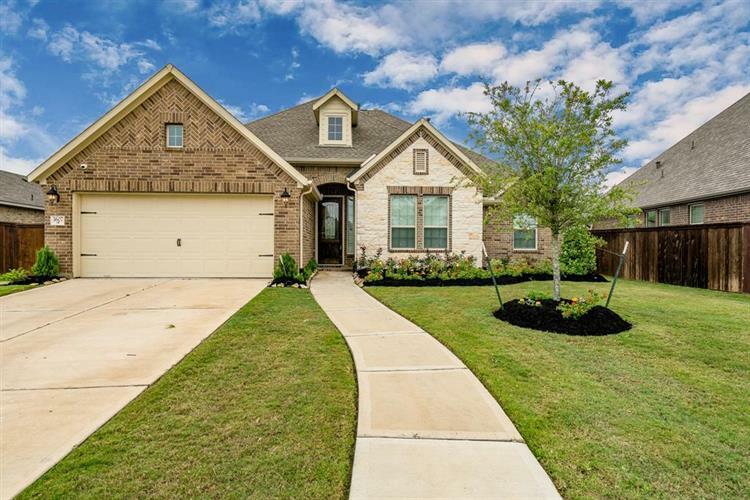 High ceilings, home pre-wired for audio-visual equipment, enclosed office space adjacent to master bedroom could be used as a fifth bedroom, whole house water softener, filterless air filter system, huge covered patio with gas hook up for your grill, and blinds thru-out! This could be your NextHome! Call today to schedule your showing!